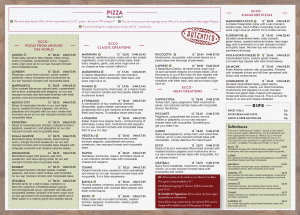 We serve truly authentic Neapolitan Pizza, after all that is the birthplace of pizza. 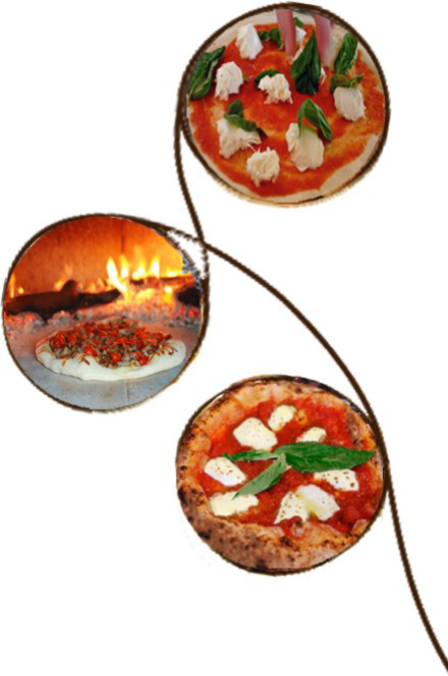 Dreaming of Naples and their delicious pizza? You don’t need to get on a plane just order from Ecco Pizzeria! We utilise centuries old cooking techniques and use only the freshest finest ingredients imported from Italy which make up the anatomy of our pizza. In addition we use seasonal ingredients that come directly from local farmers and artisan products.